Why does a company like Crispin Porter + Bogusky pick a small town like Boulder, Colorado to setup shop? In business, innovation is a critical competitive advantage. Some have said it's the only sustainable advantage. In the recent past, it was fairly routine to evaluate a company's assets based on financial statements. The estimated value of plants, industrial machinery, and equipment can still be found on the balance sheet. But the most critical assets aren't on the balance sheet, they aren't bolted down on the assembly line, they walk in and out of the building each day. People are today's critical success factor. How useful is knowing the tangible value of a company's computer systems, buildings, and other physical assets in determining it's future? It has value, but that company's long term ability to find, manage, and retain talent is far more critical. 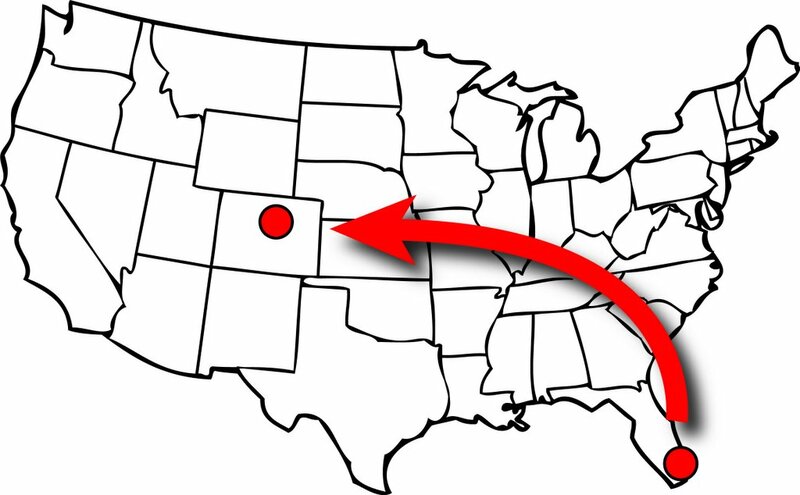 Locating an office (or even company headquarters) in Boulder or surrounding communities provides a company an inherent advantage in the talent department. The front range of the Rocky Mountains is increasingly recognized as one of the best to live. With ~300 days of sunshine a year, it offers world class outdoor recreation opportunities year round. But lots of places have great weather. Why else does a company come to Boulder? A cutting edge university, focused on research and innovation and boasting recent nobel prize winners. Not only is the university a draw for the area, a number of companies have been successfully launched from CU's hallowed halls, including Myogen, Somalogic, and Ribozyme. Other successes have started in Boulder without (known) affiliation to the University, including White Wave, Gold Systems, Crocs, and Level 3 among many others. A classic (and vibrant) downtown, with a mix of trendy shops, nightspots, and great dining. An hour (or less) to a major airport hub, with low cost airfare available to most spots around the country. A small town atmosophere, where children still walk to school and neighbors take time to get to know each other. Boulder itself is highly educated and increasingly diverse, while nearby Denver offers a wider range of cultural, professional, and educational opportunities. 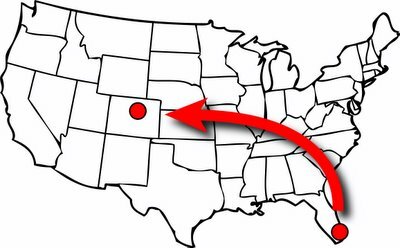 Why do people and companies come here from all over the country? It's simple. Quality of life. And despite the hoopla over the cost of housing, if one compares local values with overheated bubblicious markets on either cost, Boulder looks downright affordable. Still think it's expensive? One can find stunning examples of affordability less than 15 minutes away in great towns like Broomfield, Longmont, Superior, Lafayette, and Louisville. And with upcoming infrastructure improvements via FasTracks and Transit Village, getting there and back again could get even easier. Again, innovative companies like Crispin Porter + Bogusky come to Boulder because their people want to live in a place that supports their lifestyle. They come because when success depends on innovation, an environment that draws talented people is a competitive advantage. I admit, we aren't entirely unbiased with regards to CP+B. We've started working with a few of their people as they seek to learn more about the area and find great homes. That's driven us to learn more about the company and I like what I see. CP+B is a lithe and aggressive player, changing the rules of an industry dominated by 800lb guerrillas. They'll find a great fit here in Boulder.